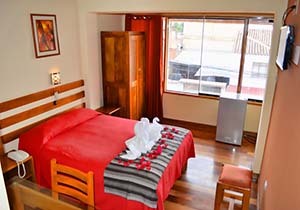 Located just minutes from the historic center of Cusco, located in one of the best residential areas free of traffic noise and just steps away from the commercial area of the city of Cusco is located the House Inn II Hotel Cusco the best alternative for your stay. 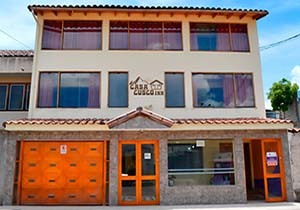 Our commitment to House Cusco Inn I is to make your stay the best experience, we want our customers to be served in the best way and bring with them the best memories of our city of Cusco, so in addition to providing the best possible service, we offer them all information necessary for passing through our city, plus provide the best possible advice. 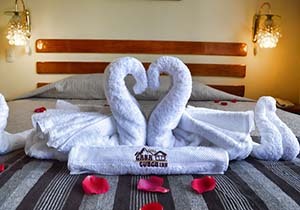 Hotel booking is subject to availability of spaces . 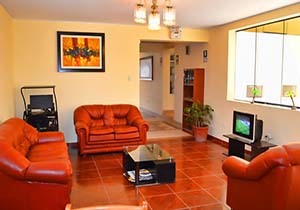 Peruvian citizens and foreign residents must add 18% on account of VAT . 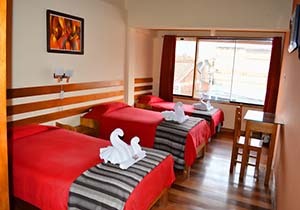 Foreign guests traveling on business and requesting printed invoice, will add 18 % regardless of the length of their stay in Peru . This supplement is not automatically reflected in the total amount of the reservation . Children under 9 years old can share the room with their parents. 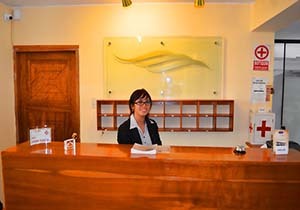 Check In From 09:00 am. and check out until 10:00 am. VISA credit cards are accepted.